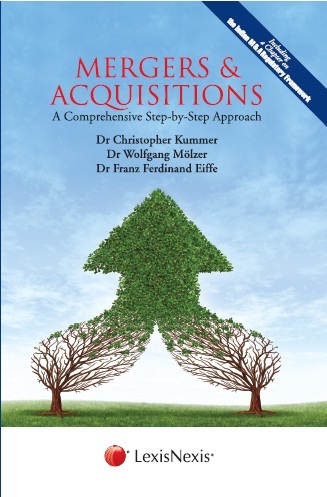 Mergers and Acquisitions : A Comprehensive Step-by-Step Approach is a field-proven guide that gives owners, entrepreneurs, top managers, consultants, auditors and lawyers a quick introduction to approaches and methods for the successful implementation of mergers and acquisitions. l Content of a sales memorandum. It also gives an overview of the regulatory framework governing mergers and acquisitions in India.